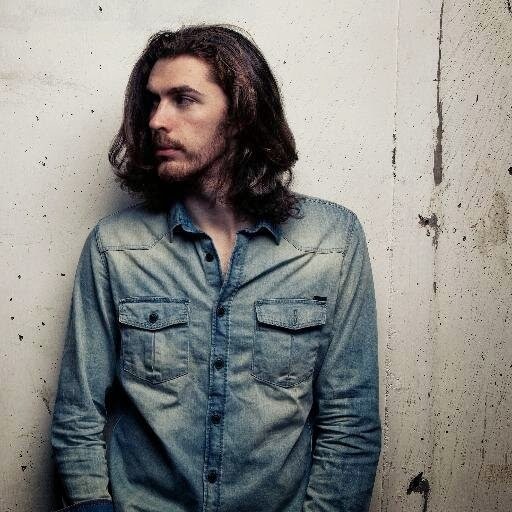 Hozier's new self-titled album can now be streamed in its entirety via iTunes. The Irish singer/songwriter's debut full-length officially drops October 7th via Columbia Records. Dates and ticket information for Hozier's current North American tour (and 2015 tour) can be found here.